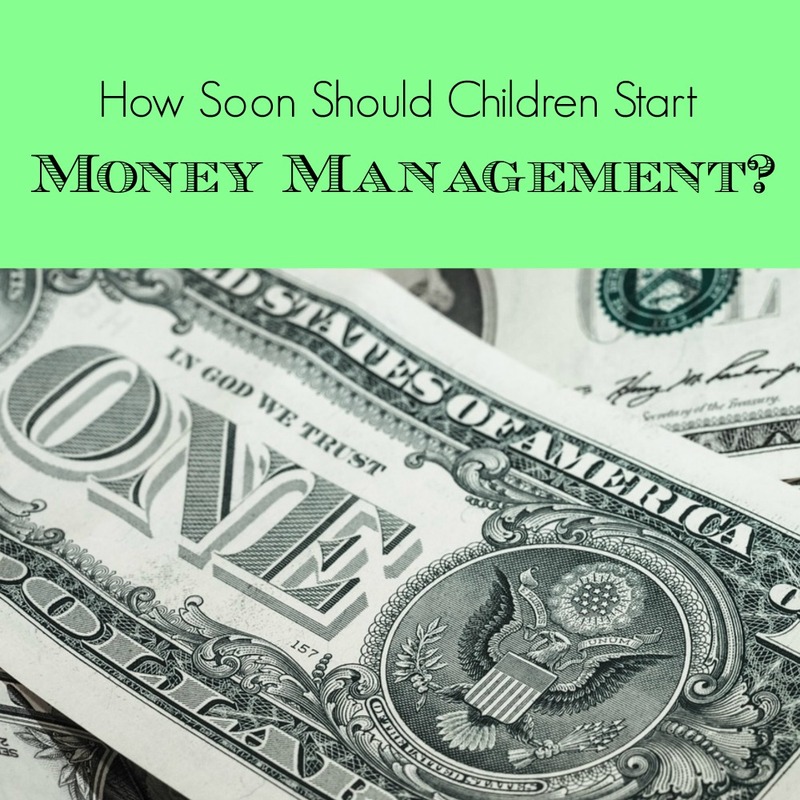 How Soon Should Children Start Money Management? Your credit history is very important because it determines which loans you may or may not qualify for and what rate of interest you will be paying. Any time you apply for credit the lender will obtain your credit score. Kids are doing grown up things at earlier ages, so when should they open a bank account or apply for a credit card? You can begin to build your child’s credit as soon as you wish bay making him or her an authorized user of your credit card. Ordinarily, an individual must be 18 or over to have a credit card but in most cases, lenders do not set a minimum age limit for authorized users. You don’t even have to give your child a credit card. Just having his or her name on the paperwork is enough to get the ball rolling. When your child is older, you can help kickstart their credit history by co-signing for their first credit card, car loan or student loan. Although this will help build your child’s credit score, bear in mind that if he or she fails to repay the loan, you will be responsible. Visit this website to learn more about credit cards for fair credit. A bank card is another way to help your child start building a credit history. Many banks will provide your child with a low-limit card if they open a checking account. This type of card is not secured by your child’s bank deposits, so high-interest rates are usually charged for rolling over balances. If your child is able to pay off the balance each month, these are a good way to start. Although all banks offer a debit card with a checking account these don’t do anything to establish a credit record. If you feel your child is not yet fully responsible about money, a secured card may be the best option. These are issued with a low credit limit and are secured by deposits into the account. For example, if the account balance is $500, your child would be given a card with a $500 spending limit. Be warned, most secured cards come with annual fees and penalties for late payments or overextending the credit limit. Regardless of when or how you decide to help your child begin to build his or her credit, educating kids about money always pays off in the end. Studies show that in the 17 states where financial education is mandated, people have higher average credit scores than those in states without this requirement. Explain the basics of saving, spending and borrowing to your children before they become teens, so they already have a firm grasp on personal economics. By teaching your kids how to save and spend responsibly, you are giving them a great foundation for building a healthy credit history for their future. Sam Bentley is a Dad who follows a slightly different parenting path than the norm, for one, he homeschools the kids alongside his wife. His intention is to raise well-rounded individuals able to survive ‘real life’! To me, this is a perfect way for a child to learn how to manage their money and become responsible adults in the future.